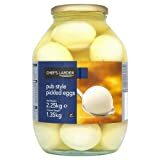 How to make pickled eggs | Do pubs sell pickled eggs? Egg Pub knows the answers. We like pickled eggs & we like pubs. We really like pubs that sell pickled eggs. 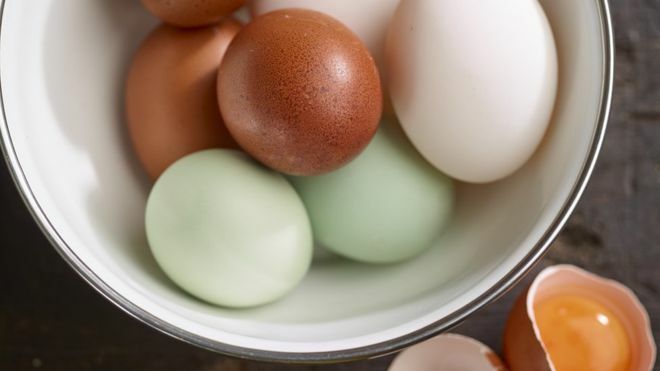 We make our own pickled eggs too! 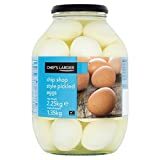 This site was always supposed to be about pubs that sell pickled eggs, but somewhere along the way, we got sidetracked into the dark-dark world of the picked egg in general. 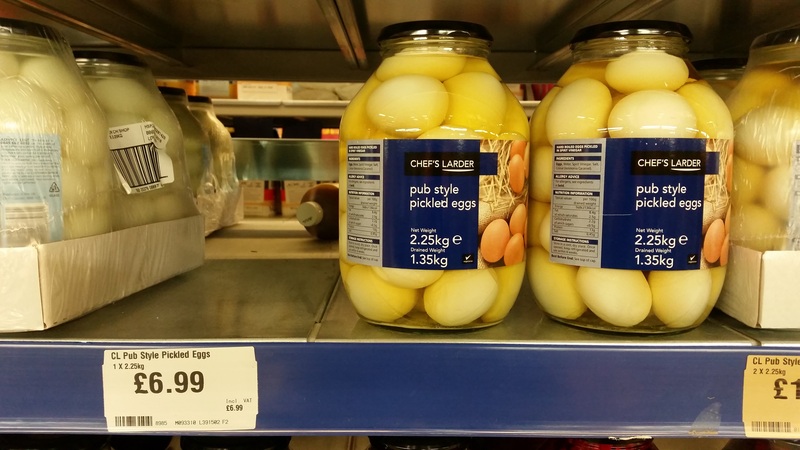 Originally the site was just a simple list of pubs that still sell pickled eggs. Then came the pickled egg merchandise/t-shirt shop where you can buy some snappy gear for your pickled eggs loving friend. 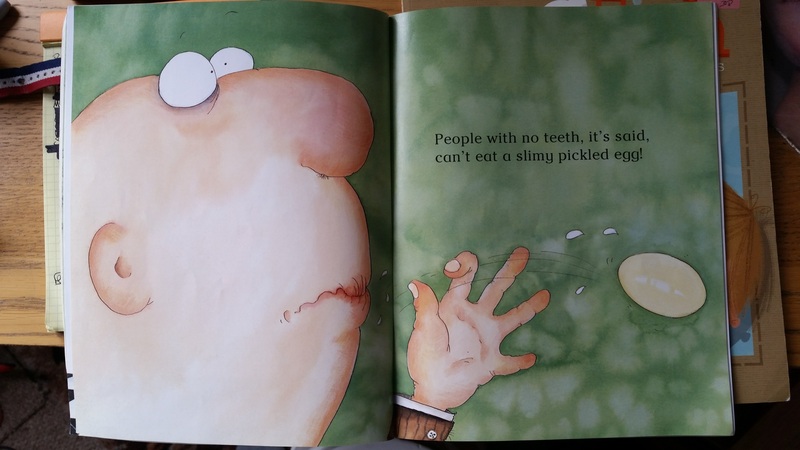 Then later we found some pickled egg videos on the YouTube and made a page for them. Then people started asking us questions! So we gave them an FAQ page. 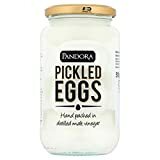 We have found a lot of good pickled eggs stuff out there so we gave the world a links page which we will add to as we can. 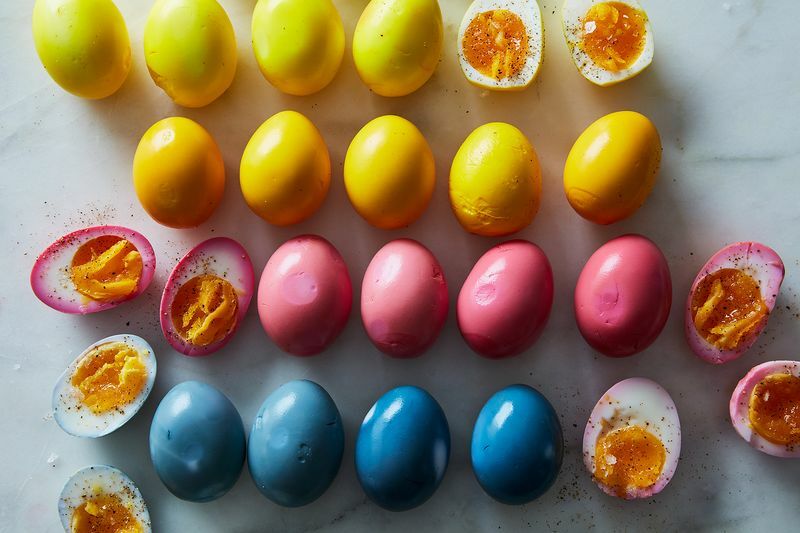 For those of you who want to know how to make pickled eggs, we have written a thorough 'write-up' of our very own pickled egg recipe, so if you want to know how to make pickled eggs, then click here. We hope you enjoy what you find!